All you have is today, let me help make it better through information, innovation and inspiration! Pastor Kirk Thompson has been in the ministry for thirty years. Recently retired, Pastor Kirk will share some of his experiences and wisdom to help you make this day a great one. 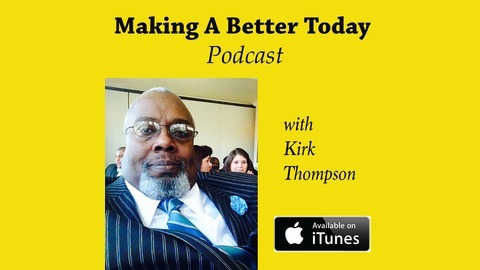 A recording artist, pastor, tech fiend, devoted husband and father, Pastor Kirk is a great choice. Tune in weekly! 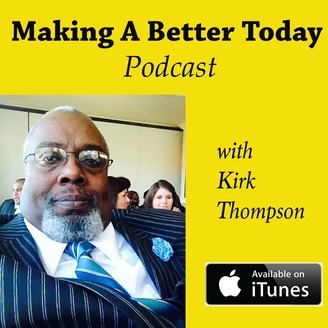 MABT 035 - Ruth-Ann Thompson, "Enough"